Monday, August 13th, 2018 at 4:21pm. 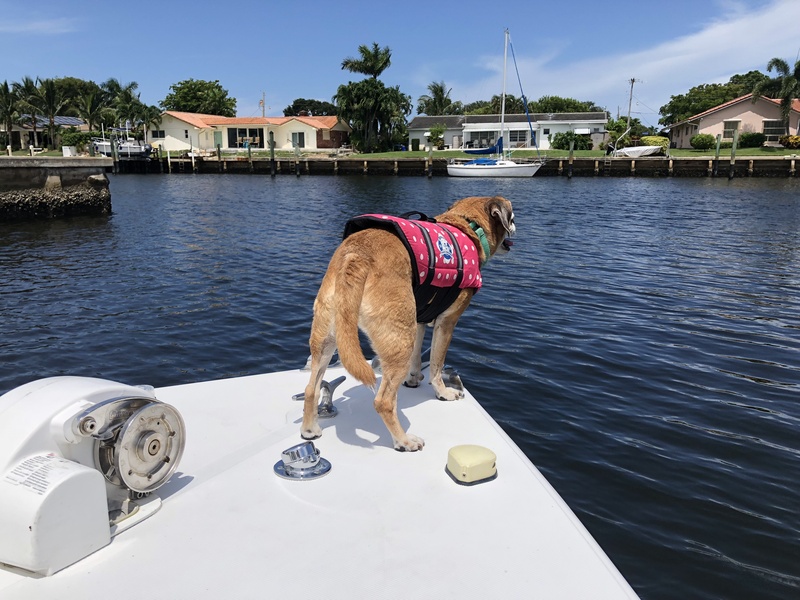 When we head out to the sandbar I know it’s going to be a long day of fun and relaxation, but the one thing I struggle with is leaving my ever-obedient sweet dog behind. That’s a long time for her to be sitting at home, especially when I’ve been at work all week. I usually try to bring her to a friend or family member’s house that enjoys her company, but it’s nice to know that we live in a place where most sandbars are dog-friendly!